Getting a driver’s License to a teen means freedom, to not rely on someone else when wanting to go somewhere, to go farther and faster than a bicycle or walking can take you. To a parent, their teen’s driver’s license means worrying about safety, responsibility and the dangers of the real world. Driving is a very serious privilege for teens so to make them understand the seriousness of the situation, a good idea maybe the introduction of a serious driving contract. There are already many steps to getting your license. 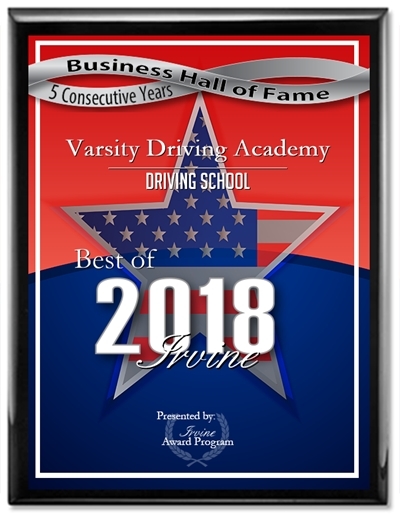 First you need to learn the rules of the road, then you need to practice the rules while learning how to drive defensively and finally, a test needs to be passed. Once all of those steps have been completed, it’s time to get out on the open road, but there should be one more step. In order to show your teens that driving is a privilege and a very serious one at that, you can have them sign a contract. There’s nothing that says you mean business like a contract. Luckily you will not have to write up one on your own, we have you covered. Our printable contract is to be signed by both the parents and the teen and gives a special set of rules to follow. Rules such as telling you where they plan to go, notifying a parent of being late, and the obvious ones like no drinking and driving and no distracted driving. There are more rules to follow and you can agree to a few or all of them. The contract also will show your teen just how much of a responsibility vehicles actually are for the people who drive them. After signing the contract, you can feel a tiny bit better knowing your teen will be taking things more seriously. In order to print the contract, simply click on the image above and print. Then go over the contract together with your teen so they are fully aware of the responsibility they are about to gain.